Act now and you can download all nine Lore of the Underlings ebooks, a collection of epic adventures and colorful characters, for merely a click. Come explore the lyrical lands of the Lore, a bittersweet realm of gold and shadow told in classic style. Old-world words. New-world wit. An enticing mix of Shakespeare and Tolkien, written for a third millennial audience. Exciting, mysterious, humorous. Lore of the Underlings moves along at a lyrical pace, deftly balancing dry wit and creepiness. Can’t wait to read more! 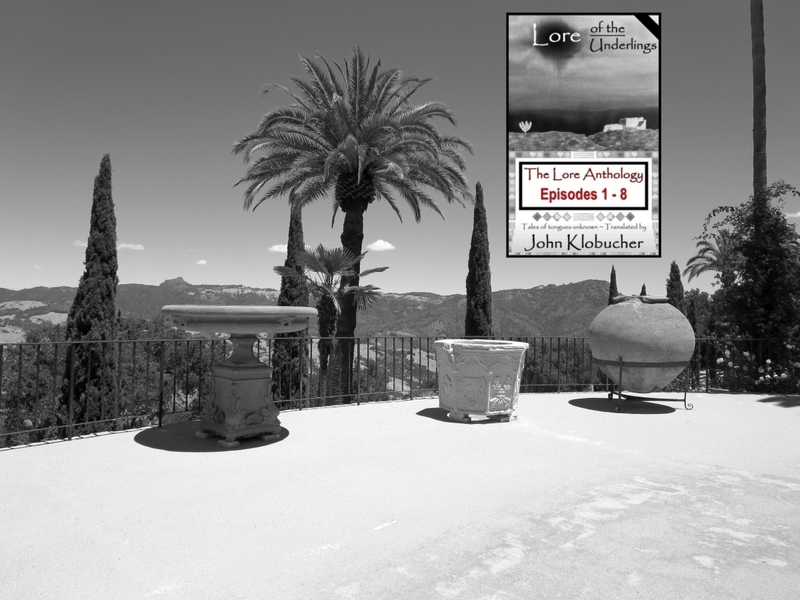 Now through Thursday, February 14 you can download this Kindle edition of all eight Lore of the Underlings episodes, a collection of epic adventures and colorful characters, for merely a click. Come explore the lyrical lands of the Lore, a bittersweet realm of gold and shadow told in classic style. Old-world words. New-world wit. Hello book lovers! I’m pleased to announce that the latest Lore is now available in glorious, glossy hardcover. 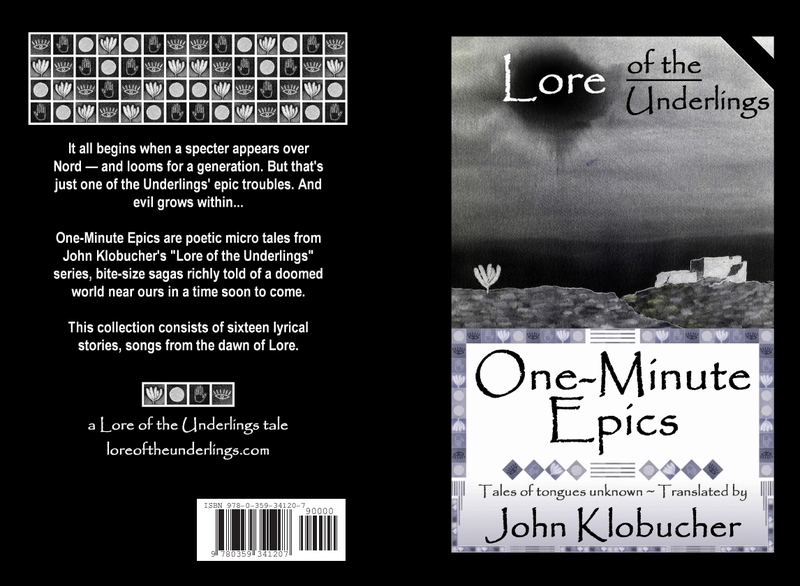 One-Minute Epics are poetic micro tales from the Lore of the Underlings series, bite-size sagas richly told of a doomed world near ours in a time soon to come. This collection consists of sixteen lyrical stories, songs from the dawn of Lore.